U.S. 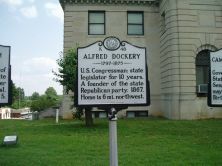 Congressman; state legislator for 10 years. 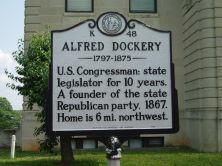 A founder of the state Republican party, 1867. Home is 6 mi. northwest.